Carlos A. Fernandez joined the Center for Latino Arts and Culture in 2005. He holds a doctorate in folklore from Indiana University, where he specialized in ethnomusicology. Originally from Costa Rica, he is a musician performing vocal and instrumental music from the Latin American renaissance and contemporary folk and popular music. His scholarly research has focused on popular religious practice and traditional music of Central America and the Caribbean and includes several articles and a book, Romancero y Cancionero Tradicional de Costa Rica (1999). 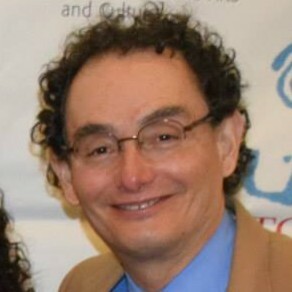 Dr. Fernandez serves as adjunct faculty with the Rutgers Department of Spanish, where he teaches courses in Latin American and Caribbean song, music, dance and festival. 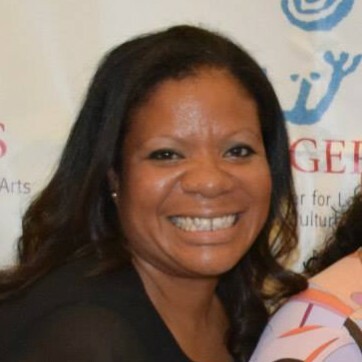 Saskia is an alumna of Livingston College 2004, and obtained her Masters in Public Administration (MPA) from the School of Public Affairs and Administration at Rutgers Newark in 2010, and is currently pursuing a doctoral degree in Educational Leadership at Rowan University. She has a diverse background, Saskia was born in Puerto Rico and is of Dominican and Asian descent. During her undergraduate career she was involved in several organizations such as the Latino Student Council (LSC), Latin American Student Organization (LASO) and became a member of Lambda Theta Alpha (LTA). Saskia is also one of the co-founders of the Latino Alumni Association of Rutgers University (LAARU). Saskia’s passion is to build and empower student leaders, work collaboratively with the community and support underrepresented students. 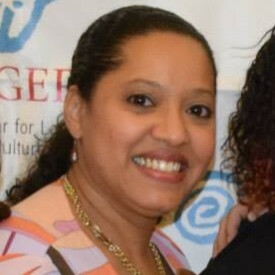 Silismar graduated from Rutgers University in May 2003 with majors in Political Science and Puerto Rican and Hispanic Caribbean Studies. As an undergraduate she was involved in organizations like the Latino Student Council, the Latin American Women’s Organization, and the Pa’Lante People’s School of English. Silismar advises the Latino Student Council, Omega Phibeta Sorority Inc., LLEGO, LAWO, and Sociedad Estudiantil Dominicana. Carla went to Penn State part-time from 1994 till 1998 and holds an associate degree in Liberal Arts. She was involved in Minority Student Union at Penn State. 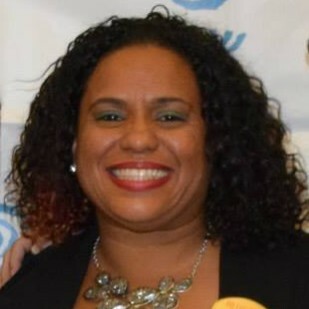 She began working at the Rutgers University – Mathematics Department in 1999 in the Undergraduate Office, then was promoted to the Graduate Office in 2003. She began as the secretary for the Center for Latino Arts and Culture on December 2005.